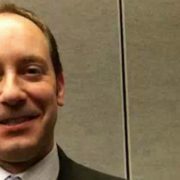 By sticking together, public-safety organizations were able to secure the 700 MHz D Block spectrum and $7 billion from the federal government to build a nationwide broadband network. 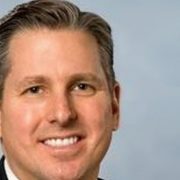 By Bob Schassler — The real power public-safety LTE broadband communications promise to deliver — better connectivity and virtually unlimited mission-critical data directly on a responder’s handheld device, wherever and whenever it’s needed. 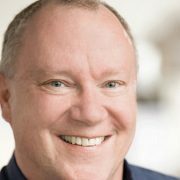 Andy Maxymillian, principal consultant at Blue Wing Services, highlights the value of video for public safety and the operational needs of video over LTE. Bill reallocates the 700 MHz D Block spectrum to public safety and provides $7 billion in federal funding for LTE network buildout. 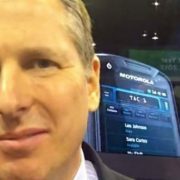 Bob Schassler, Motorola Solutions’ senior vice president of worldwide radio solutions, discusses the LEX 700, a mission-critical LTE handheld device. 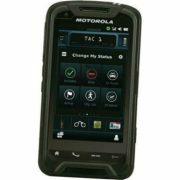 Motorola Solutions today announced the LEX 700, the first mission-critical handheld device designed to meet the needs of public-safety users operating in multiple broadband environments, including the private first-responder LTE networks being constructed on 700 MHz Band 14 spectrum. 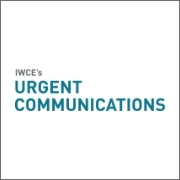 Alcatel-Lucent will demonstrate its LTE capabilities, including push-to-talk voice capability and multistream video, during this week’s International Wireless Communications Expo (IWCE) trade show. This morning, the House of Representatives voted 293-132 in favor of the measure, followed shortly by a 60-36 vote in the Senate to approve the bill. One of the most significant aspects of the deal is the fact that public safety will not be required to return its 700 MHz narrowband spectrum.